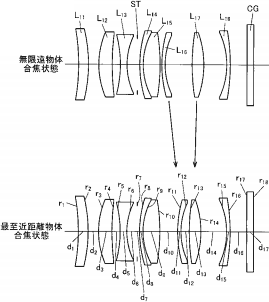 Tamron filed a new patent: Tamron 135mm F2.8 VC Lens on Egami. 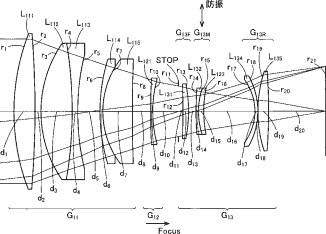 This lens is designed for APS-C sensor cameras. 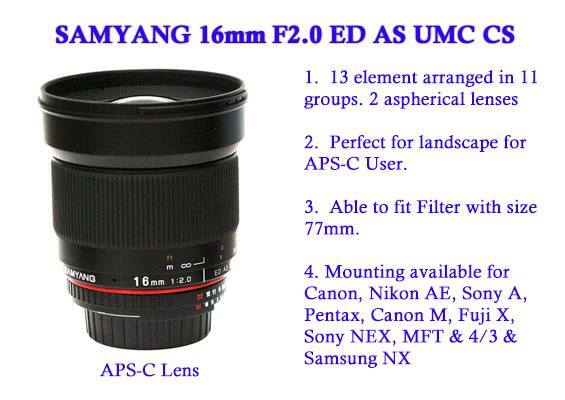 Samyang is rumored to announced two more new APS-C lenses in this summer. 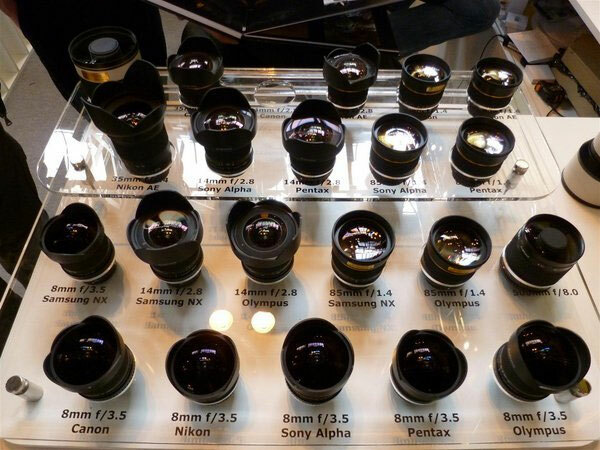 These new lenses will not from redesigned old lenses, instead, it will have a brand new design. 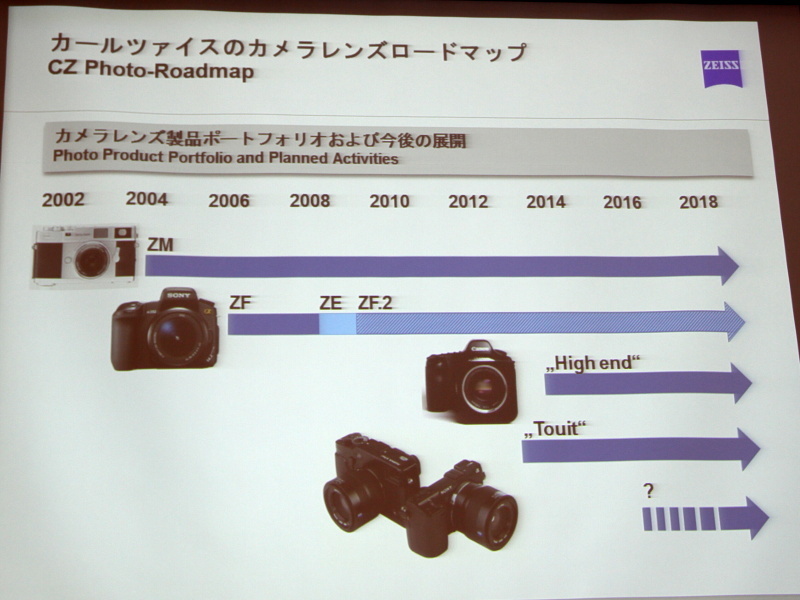 Recent event at Japan from Zeiss announced the new Touit lenses, they also updated their lens roadmap for a new line of Zeiss lenses. egami just posted a new patent for Tamron 35mm F/1.4 APS-C mirrorless lens. Along with the Olympus PEN E-P5 mirrorless camera, Olympus also announced three prime lenses. 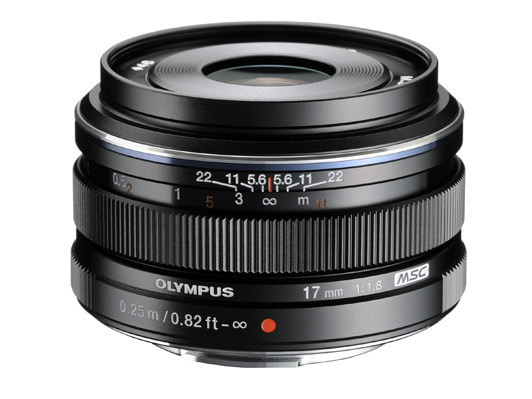 The Olympus M.ZUIKO Digital 17mm f/1.8, Olympus M.ZUIKO Digital 45mm f/1.8 (Black), Olympus M.ZUIKO Digital 75mm f/1.8 (Black). Along with the Zeiss Touit 2.8/12 and 1.8/32 lenses, the Zeiss Touit 50mm f/2.8 Macro Lens is now listed at B&H Photo Video website. 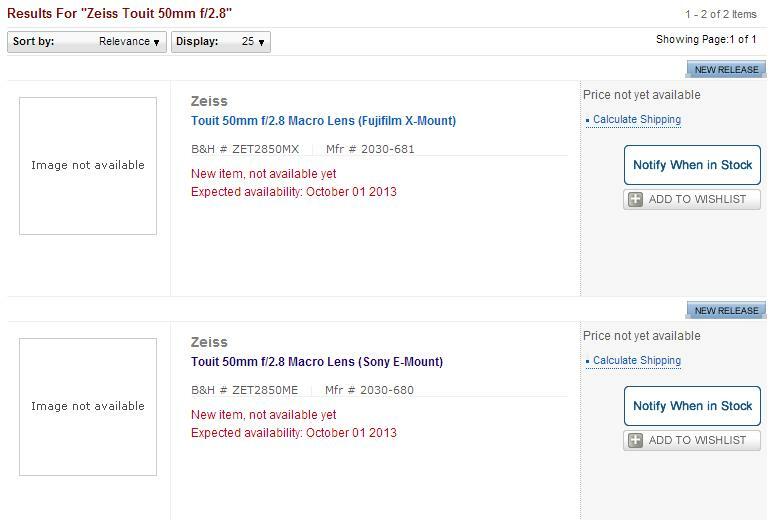 According to B&H, this lens will be released and in stock on October 1, 2013. 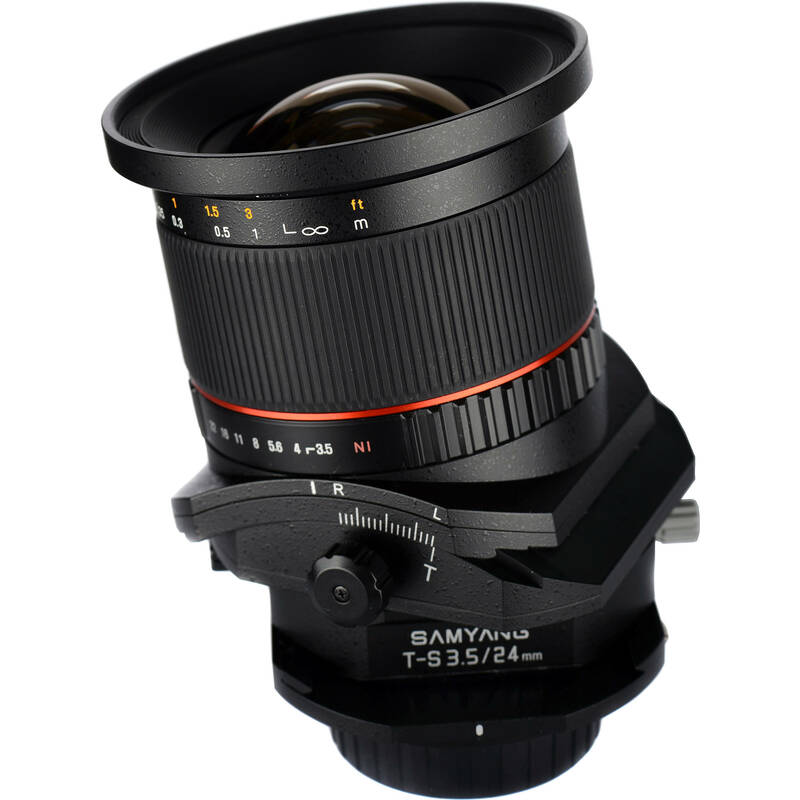 Adorama.com now has Samyang 24mm f/3.5 ED AS UMC Tilt-Shift lens in stock. The new announced Zeiss Touit series lenses now available for pre-order. Both available for Sony NEX E-mount and Fuji X-mount. Zeiss has announced more detail on two mirrorless camera lenses for Sony NEX and Fujifilm X-mount cameras. These two lenses are Zeiss Touit 12mm f/2.8 and Zeiss Touit 32mm f/1.8, the first two lenses in the new series Zeiss Touit. 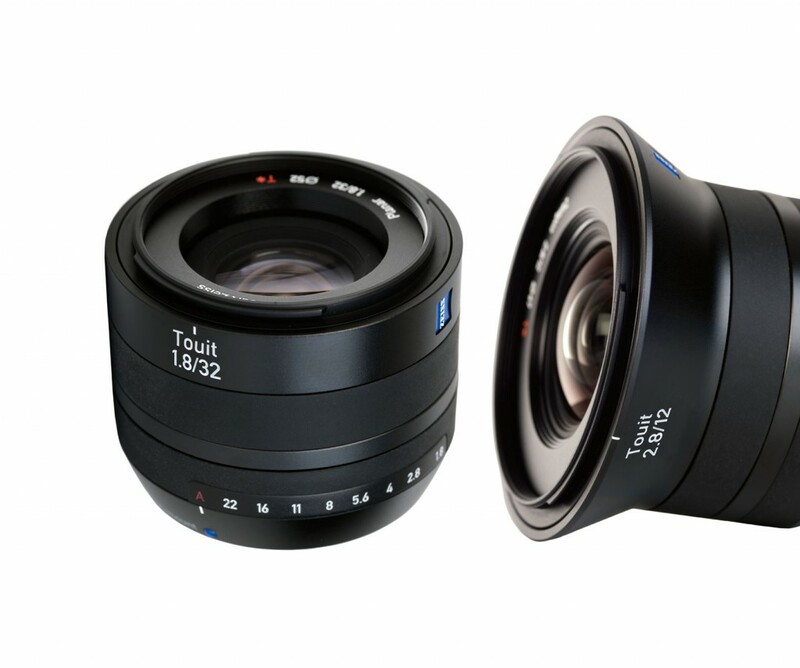 This two lenses will officially announced and available for pre-order in early May, 2013.